Alex specializes in large investment properties and works regularly with office, multi-family and industrial focused clients. Alex works with clients on implementing a real estate strategy for both dispositions/acquisitions and corporate relocations. 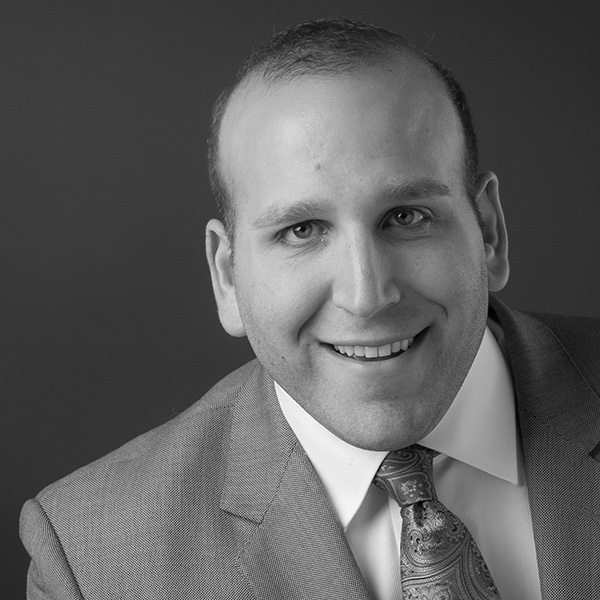 Alex actively serves the community as he is the Vice-Chairman for the Omaha CRE Summit and is the Chairman for Jewish Business Leaders of Omaha. Partner, Smith Slusky Law, L.L.P. Alex Epstein of OMNE Partners was a pleasure to work with on a recent industrial acquisition in Omaha. His ability to connect an interested seller with a logical buyer was exemplified in our latest transaction. There was never an information gap or communication barrier that is often experienced during the deal process. Alex’s market knowledge was apparent to us from initial conversations and enabled us to get comfortable with our underwriting assumptions. I would not hesitate to rely on Alex again for market intel or any other real estate services in Omaha.